The TOSA Chamber of Commerce and TOSA Patch are sponsoring a mayoral candidate forum at 7:00 pm February 13th in Fire Fly Room of City Hall. Here is your chance to hear from the candidates before the election on Feb 21st. If you are unaware of the election law changes please visit http://www.wauwatosa.net/DocumentView.aspx?DID=901 to get details before you vote. Winter PPNA TGIF – Shepherd’s on North from 5:30pm – 8:30pm Feb, 3rd! 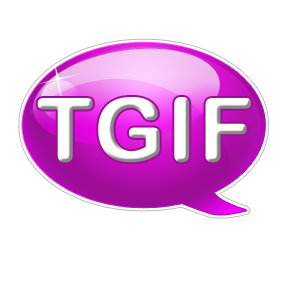 Mark your calendar for the next PPNA TGIF on Friday February 3rd!